I-71S to KY-1039 Sparta Exit, Right, then Right on Knox Lillard, Home will be on your Left. 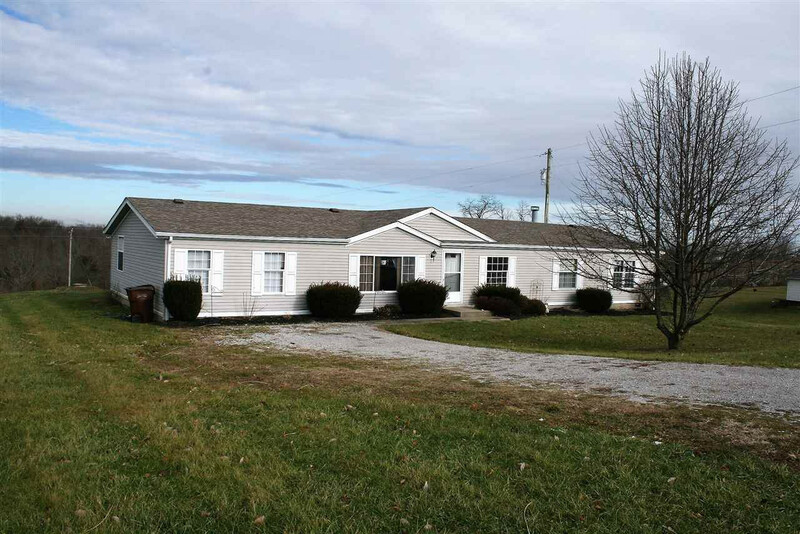 Step-Free Living & Lots of Space in this Ranch Style Home - Almost 2,300 Square Feet! This Home Features 4 Bedrooms, 2 Full Bathrooms, HUGE 26x14 Family Room, Wood Burning Fireplace, & Master Suite with 3 Closets! Walkout to Back Deck Overlooking Woods, Situated on 1.67 Acre Lot! All Kitchen Appliances Included & Furniture Negotiable! One Owner Home Since New!